Congratulations to UNB Rugby. 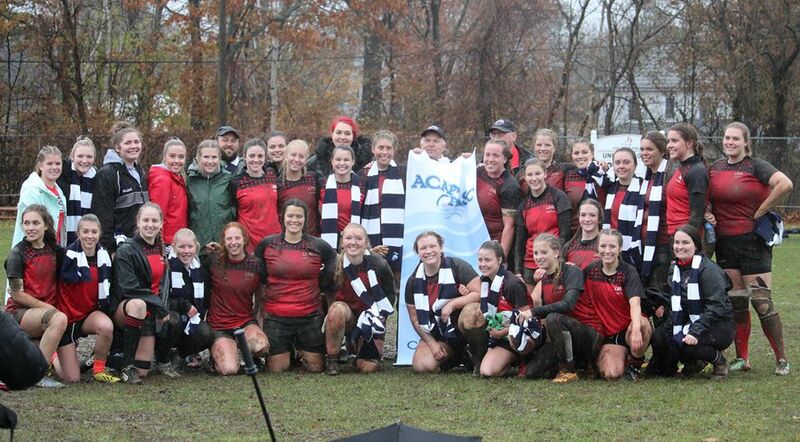 The UNB Women's team won in a hard fought battle in the rain vs STU earning their fouth straight ACAA Championships. The UNB Men won the "Mike Lloyd Cup" vs UPEI earning the right to play in the upcoming Maritime Championships.